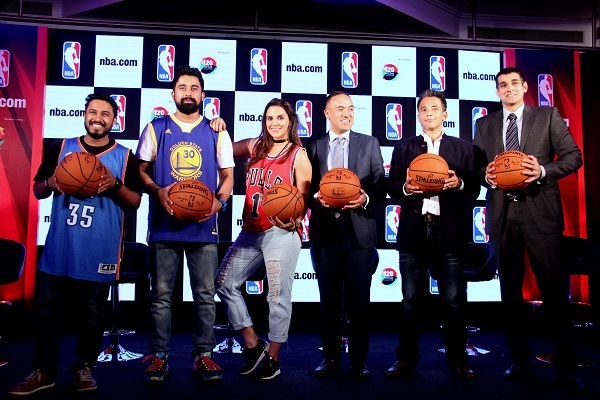 The National Basketball Association (NBA), world’s premier men's professional basketball league, recently launched a customised website for Indian fans. 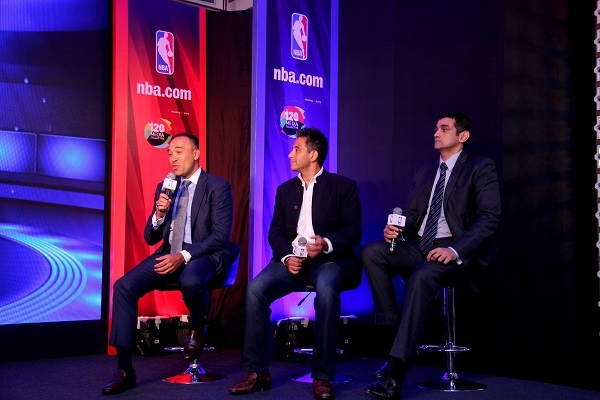 Held on April 27, 2016 at the Hotel St. Regis, Mumbai, the launch ceremony saw presence of Mark Tatum, Deputy Commissioner and COO of the NBA and Yannick Colaco, Managing Director of NBA India among others. 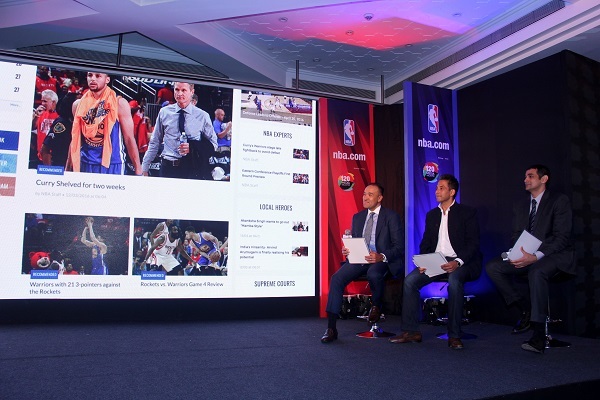 In its aim to launch the digital destination for fans and basketball enthusiasts in India, NBA partnered with The 120 Media Collective for the geo-targeted NBA.com. The customized NBA.com in India is a one stop destination for all things NBA including video highlights, game recaps, scores, stats and more. While communicating the website’s content plan, unique features and its relevance to the Indian fans on a global platform, Fountainhead brought the website alive through an interactive launch sequence. 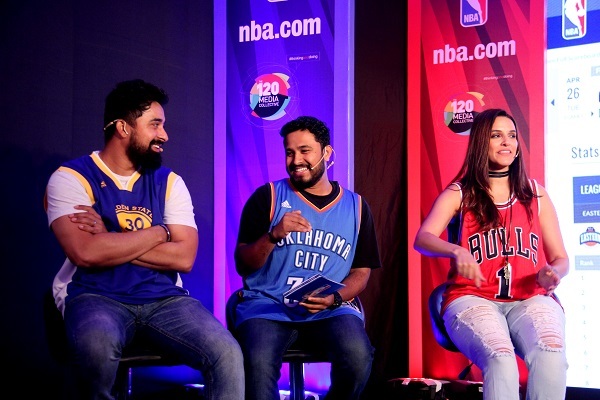 Abish Mathew, a Stand-up Comedian, was the emcee who being a basketball fan himself took the media through the website. The event kicked off with a chat between Mark Tatum, Deputy Commissioner and COO of the NBA, who visited India for the first time. 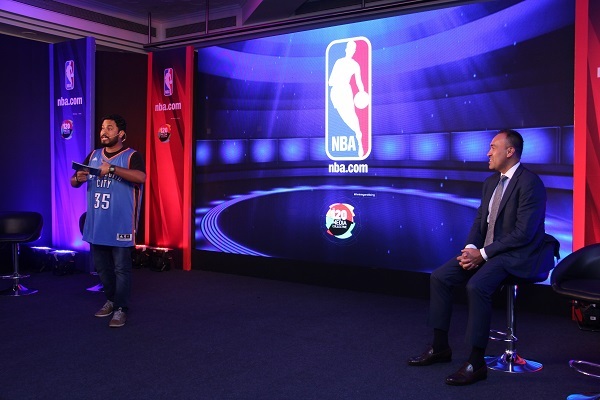 Roopak Saluja, CEO of 120 Media Collective, and Yannick Colaco, Managing Director of NBA India, also expressed their views about this digital initiative as well as other NBA activities in India. The sequence was followed with an interruption by actors Rannvijay Singh and Neha Dhupia, who gate crashed the event to reveal the website. Instead of a regular format of showcasing the website, Fountainhead introduced an interesting manner of taking the press through the website. 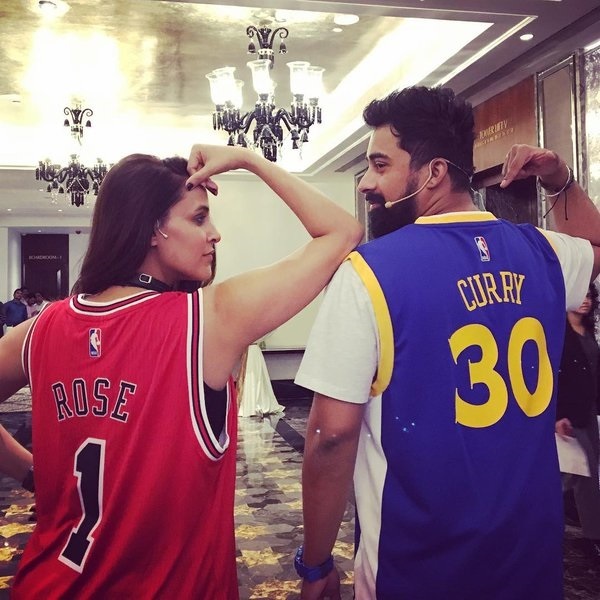 Rannvijay and Neha competed in a friendly game of ‘So You Think You Can Basketball’ to determine who the biggest fan of the game is. Mark, Roopak and Yannick were judges for this exciting competition. 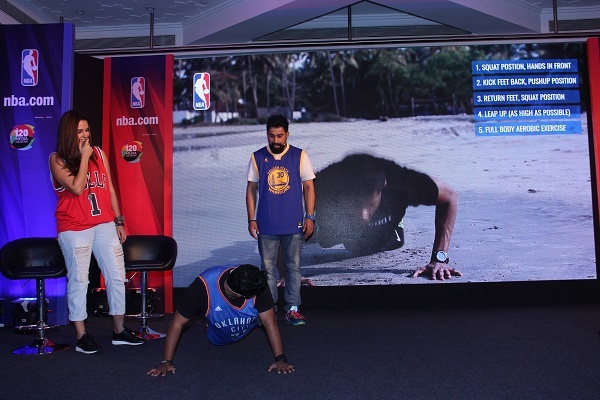 Then Abish introduced the main features such as personalised settings for fans to follow their favourite NBA teams and players, an NBA FIT corner with instructional basketball content, and "Supreme Courts" showcasing the best basketball courts across the country. Through this digital destination, fans will also be able to access NBA LEAGUE PASS, the league's digital package offering a full season of live NBA games and archive of NBA content. The website launch concluded with a media Q&A session. NBA also hosted a party for select guests at the Hotel St. Regis, which was attended by players such as Seth Curry of the Sacramento Kings and Robin Lopez of the New York Knicks along with Mark Tatum amongst others. 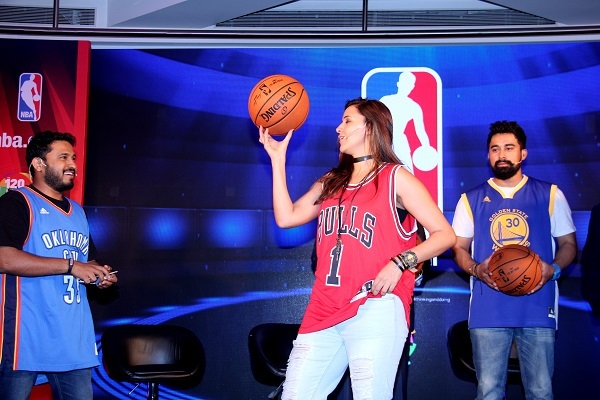 Rannvijay Singh and Neha Dhupia were also part of the NBA's website launch that was held on April 27 at the Hotel St. Regis, Mumbai.